Evolution's Hard Truth addresses the fact that "survival of the fittest" can be a tough pill to swallow. About 10% of men never mate and about 18% of women never reproduce. Human mating is an inside job. though, and there are things you can do to make sure you find yourself a mate, if you want one. 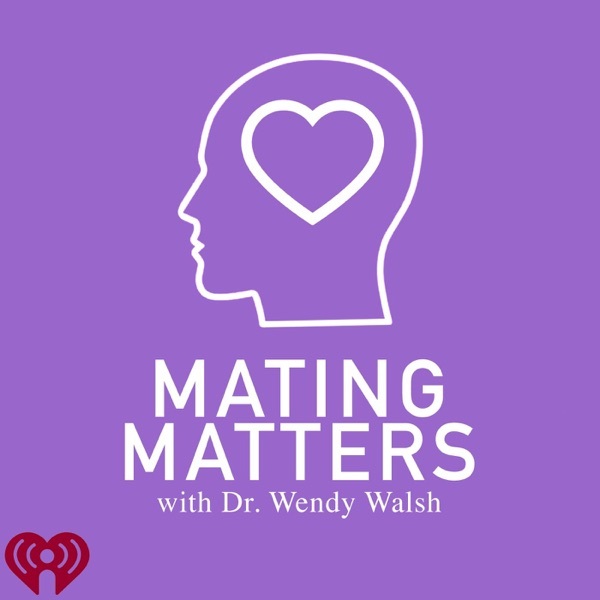 Dr. Wendy gives some tips on how we can win the mating game by raising our mate status and focusing on things we CAN control. No, you do not need to be rich and great looking, but you do need to get yourself in shape - inside and out - to be the person another person wants to be with. Use your single time to do important personal work so you're ready when someone special comes along.<br><br>Mating Matters also has a brand new message line! Call 323-207-8277 to ask Dr. Wendy a question, share your thoughts or tell us a story. We may include your voice on one of our episodes. Please know that by leaving the message you are giving us permission to use it.